With a century worth of industry expertise, Daoud’s has had a front row seat to the evolution of the jewelry industry. 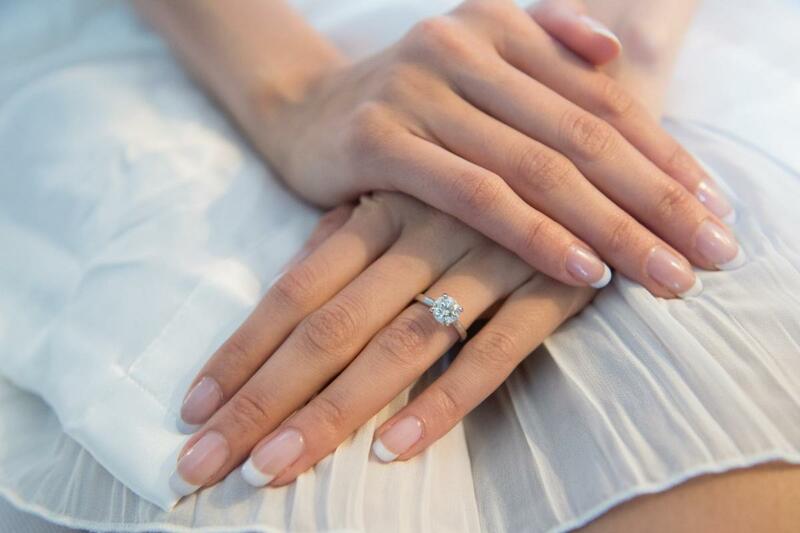 From expert gemologists to jewelry enthusiasts, each Daoud’s employee is dedicated to the customer experience, going above-and-beyond to find the perfect piece of jewelry for any special occasion. The store caters to the trends of today, while remembering the glitz and glamour of decades past with their rare collection of antique jewelry.